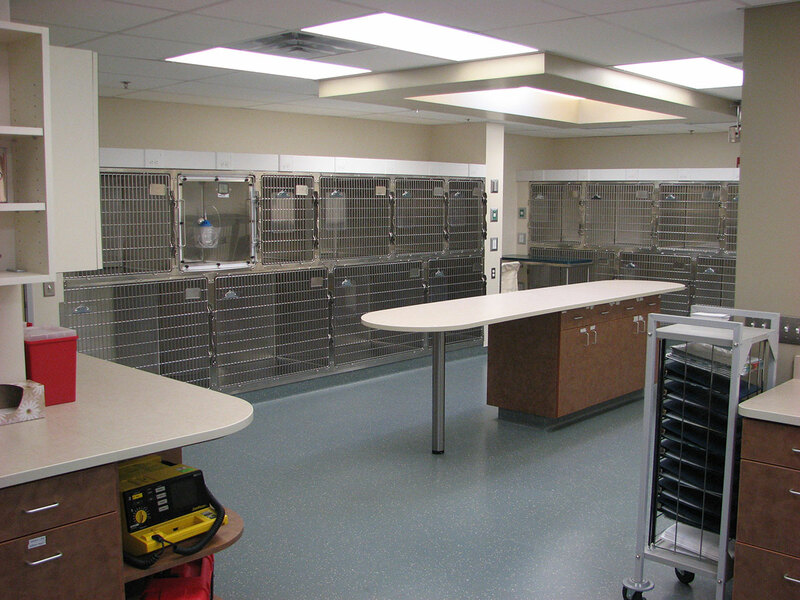 Many of the technology advances veterinary medicine has experienced have been driven by modern University veterinary school research. 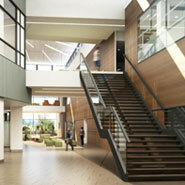 Keeping up to date with current advancements and anticipating future trends is critical for your design team. 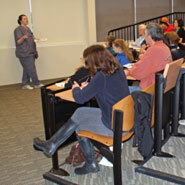 Stem cell, genetics, expanding nuclear medicine options are examples of technologies that need to be considered. 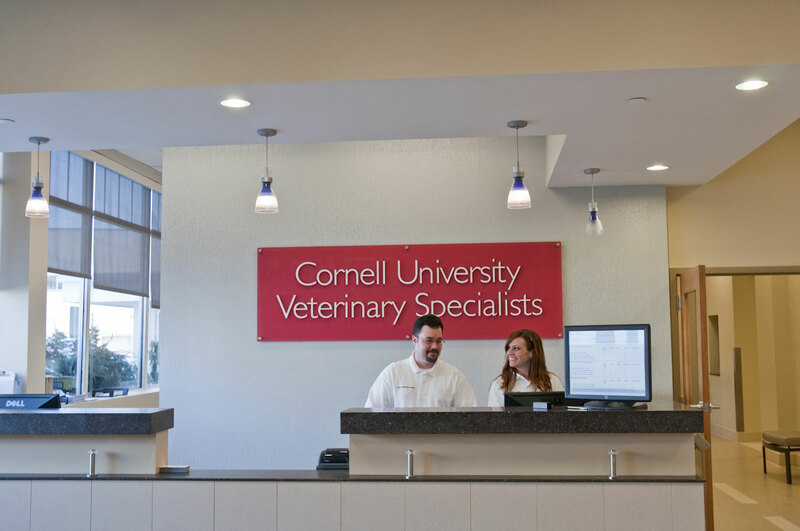 The advancement in interaction between human and animal medical research — the One Health initiative and similar programs focusing on zoonotic pathogen and cross-species disease is a major influence in today’s veterinary school design. 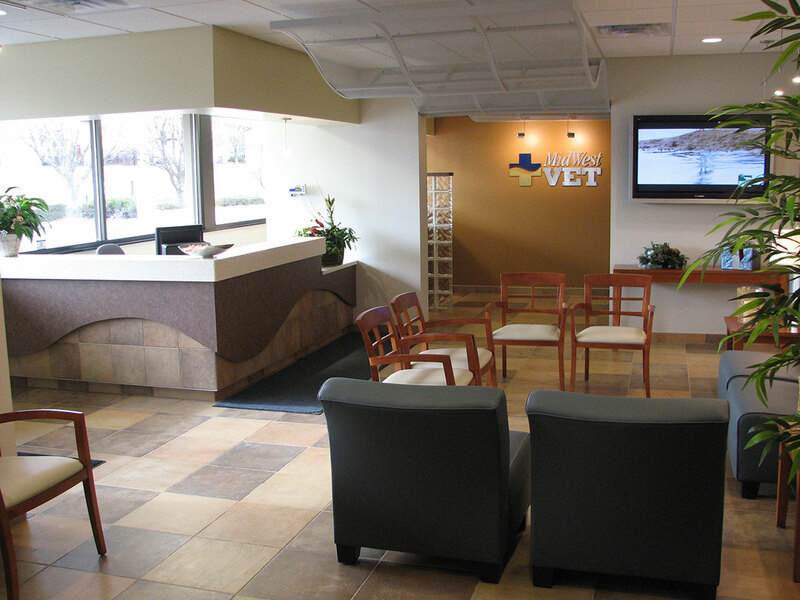 Along with on-campus projects the need to expand the influence of a veterinary educational institution results in off-campus outreach facilities. 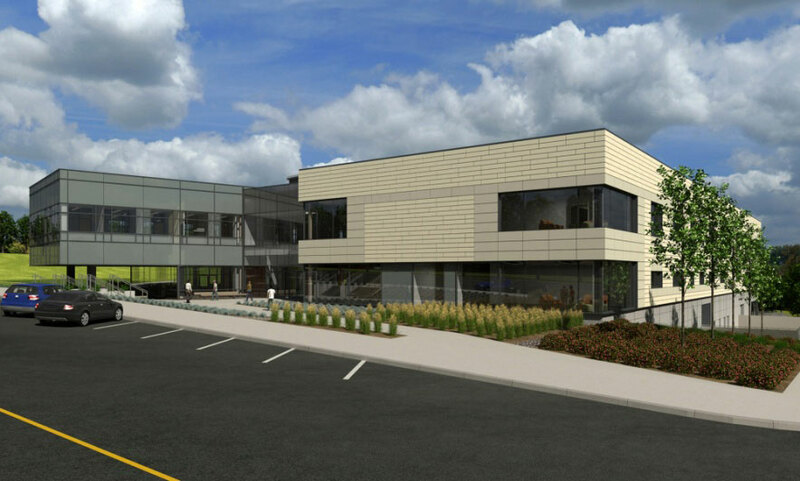 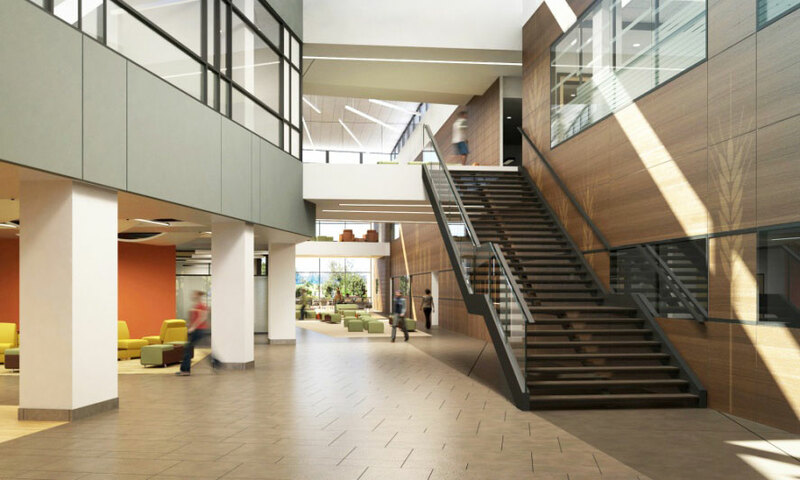 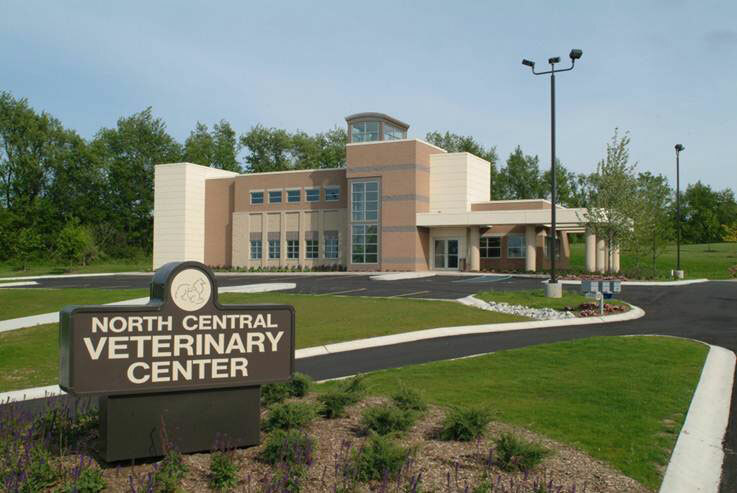 We have been fortunate to have been selected as the designer and lead architects for such specialty and research veterinary hospitals for some of the nation's leading veterinary education institutions. 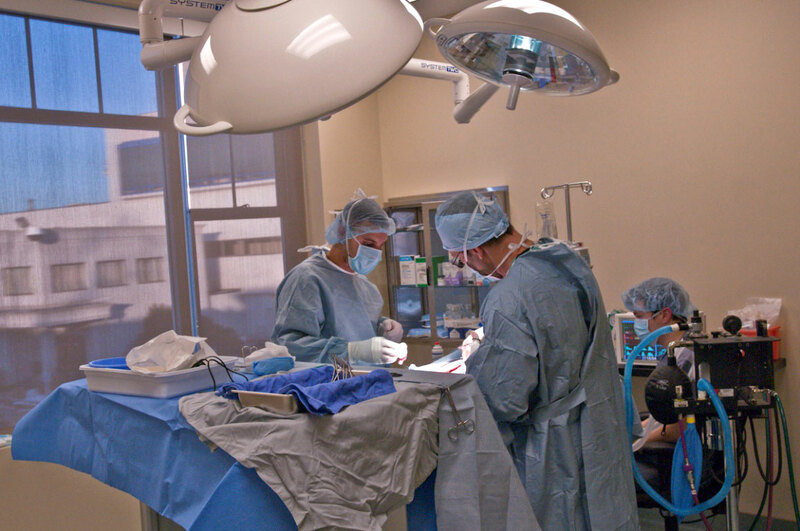 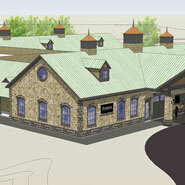 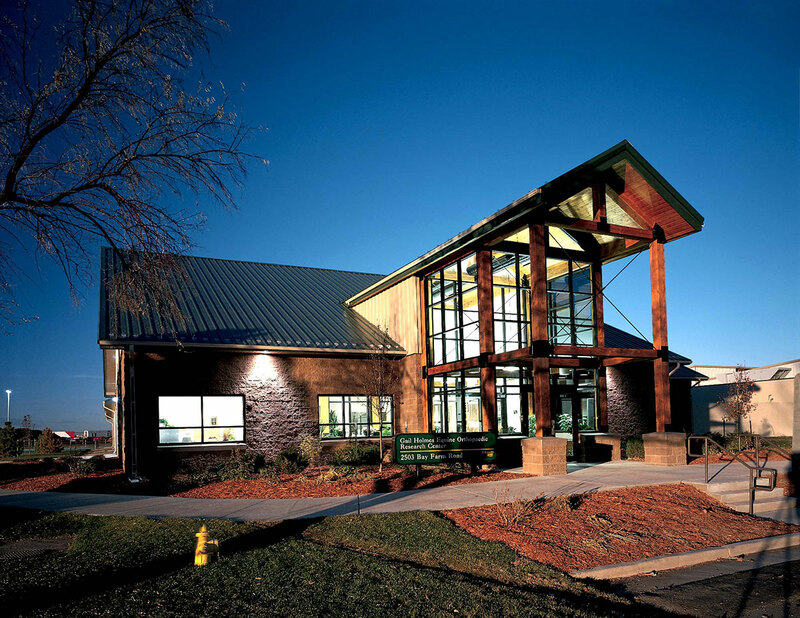 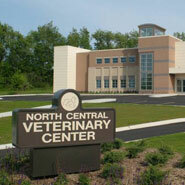 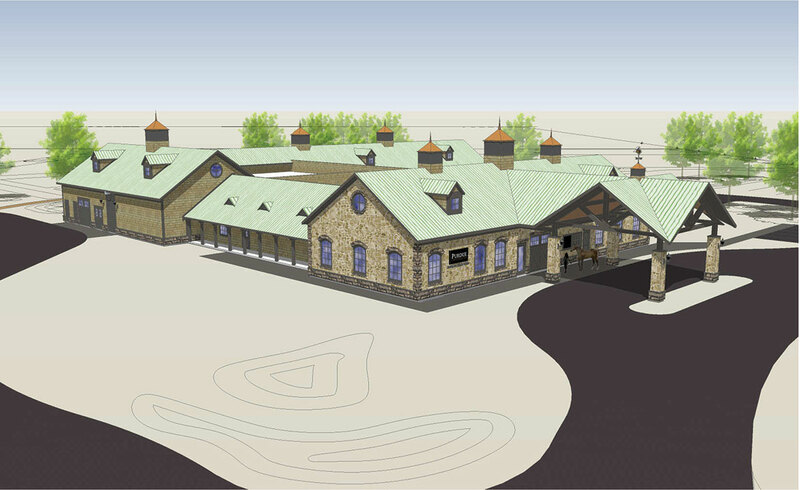 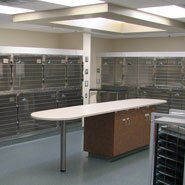 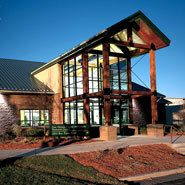 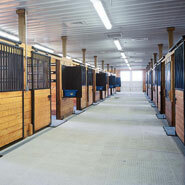 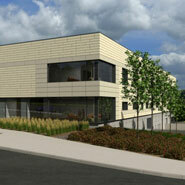 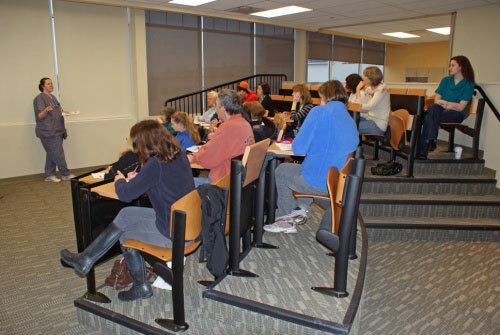 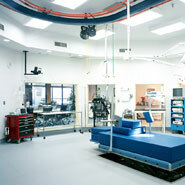 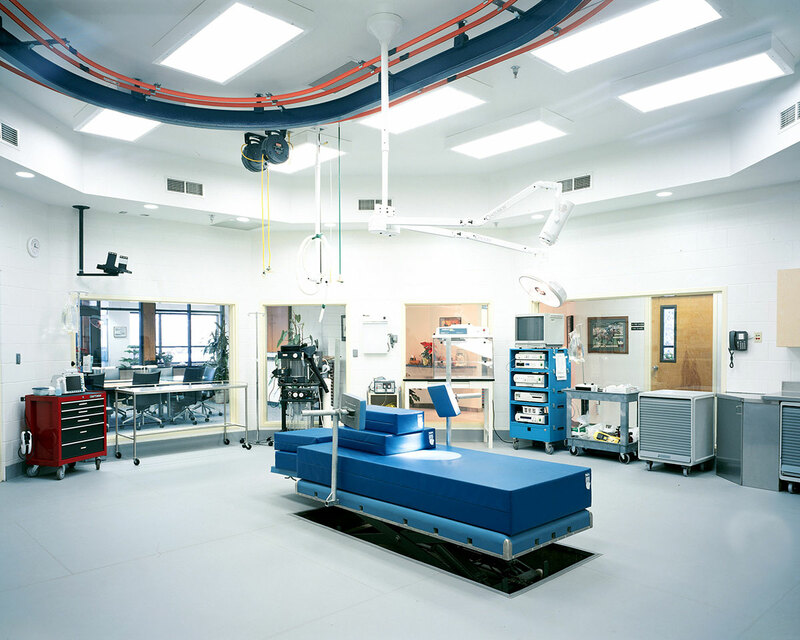 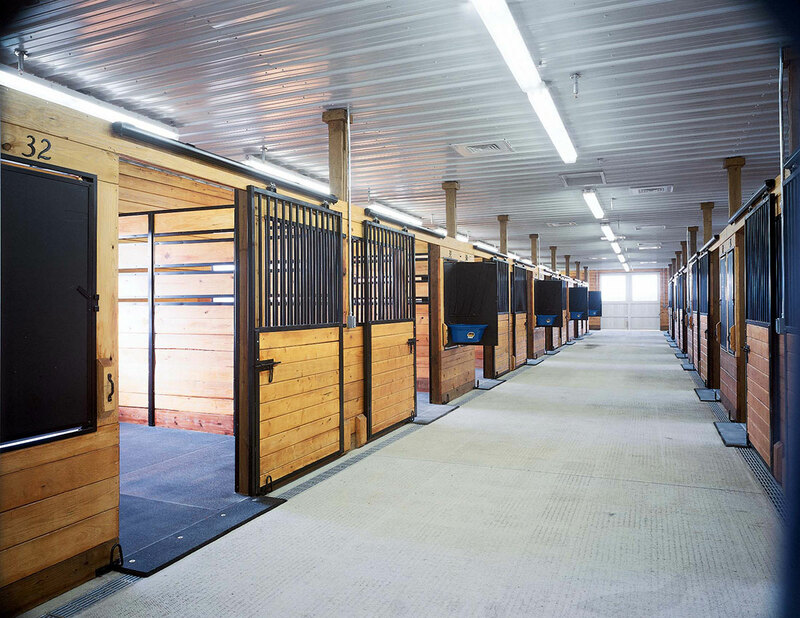 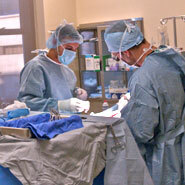 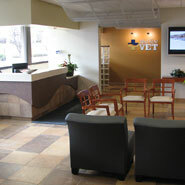 BDA Architecture also offers consulting services for the veterinary-specific portions of multi-curriculum facilities. 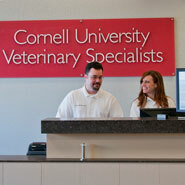 Schools of Veterinary Medicine and Veterinary Technician programs are part of our history.